Firefighter Derek "Vader" Brown is one of a kind—six feet of solid muscle with the heart of a born hero. It's that protective streak that has him pursuing a promotion to Captain to pay for his mother's home care. And it's why he intends to figure out why his sometime girlfriend Cherie Harper runs hot as hell-fire one minute and pushes him away the next. I was surprised by how much I enjoyed this book. It was sweet and witty. 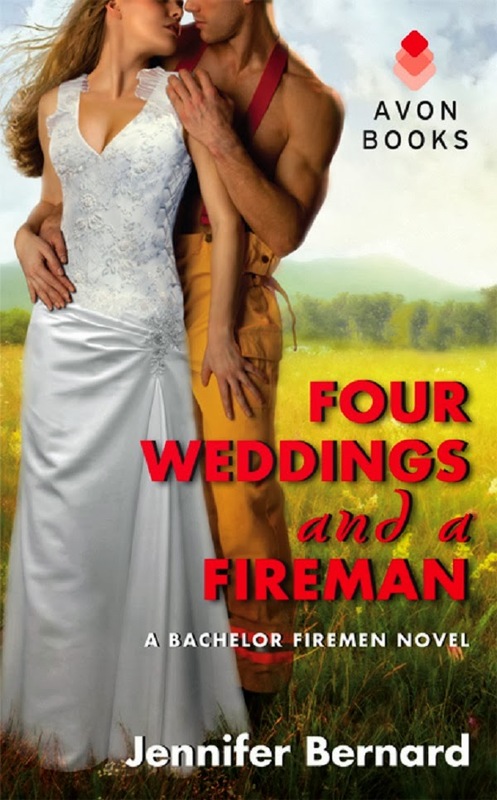 I love Firemen so I had to give this book a try. Derek and Cherie were great together.There were many misunderstandings due to the secret that Cherie was keeping so the book definitely will keep you guessing.I do wish that the author would have giving Cherie a little more substance. I did enjoy that Four Weddings and a Fireman will leave you smiling and believing that true love will prevail. Overall this was a great book.The dialog is smart, witty and full of snark. I totally see a lot of the conversations really taking place. The book flowed pretty smoothly and was silly in all the right places. I did like how easy it was to get into the story. I think that Jennifer Bernard has written a perfect beach read.I loved this romance and had a very hard time putting it down. The writing is excellent, witty, and clever. 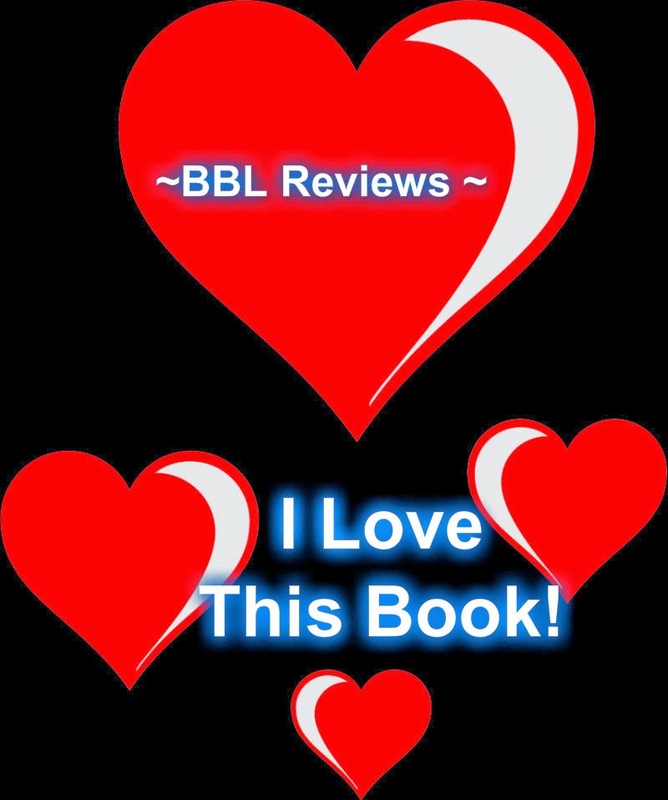 The characters are three dimensional and real, and the plot is very engaging. What more could a reader ask for?